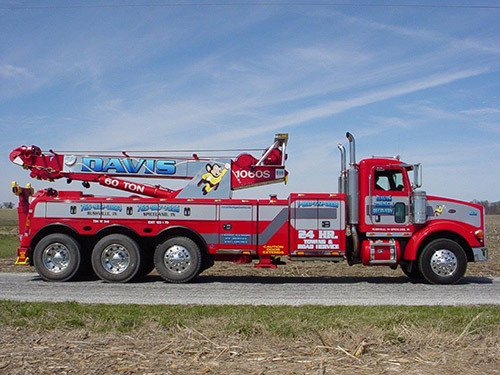 Since 1992, Davis Towing & Recovery, Inc. has provided prompt, reliable, 24-hour, local towing and roadside service to drivers throughout Rushville, IN. 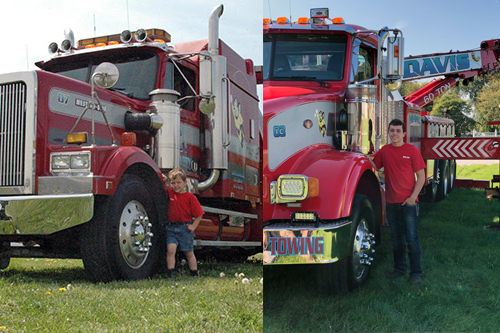 We offer heavy-duty recovery, lifting, transporting, fuel delivery, battery jumps, unlocks and tire-changing services. No matter what you’re driving, our team is here to help get you back on the road again quickly. If your vehicle is parked on the shoulder with a roadside issue, Davis Towing & Recovery, Inc. is here to help. We’ll bring you gas, help you change a tire, unlock your doors and perform just about any other service you might be in need of. Our goal is to get you back on the road quickly. And, if your vehicle isn’t in roadworthy condition, we’re here to show you why we’re the premier towing company in Rush County, IN! Available to assist you 24/7, we’ll arrive promptly to ensure you’re not inconvenienced for any longer than is necessary. Whether you’re driving a car, truck, SUV or something else altogether, trust that we’re able to help. Our services are available to customers 24/7, day or night. We can handle cars, trucks, motorcycles, SUVs, RVs and even ATVs! We’re a member of the National Federation of Independent Business (NFIB) and the Better Business Bureau (BBB). We’re a Bridgestone National Account and an Authorized Vendor for Carquest Auto Parts. We’re proud members of the Rush County Chamber of Commerce. If you’re stuck with a flat or need a tow, give us a call for quick, professional service. We’ll come to you day or night to deliver the critical services your vehicle needs to drive again.